It is a necessity to see how well a 3 day full body workout can work for your needs. But it is important to look at what you can do when getting an exercise routine moving forward. The right exercises for a full body workout for beginners at home can help you out with keeping your body active. Be advised that you will need the proper workout materials for ensuring you can get more out of your efforts. The barbell bench press is a routine that entails taking a large barbell and lifting it up and down while lying on your back on a bench. You would need to complete eight to twelve reps over two sets. This should work well when you keep the barbell even and held carefully. This is to keep you from slipping or struggling with a lifting effort. 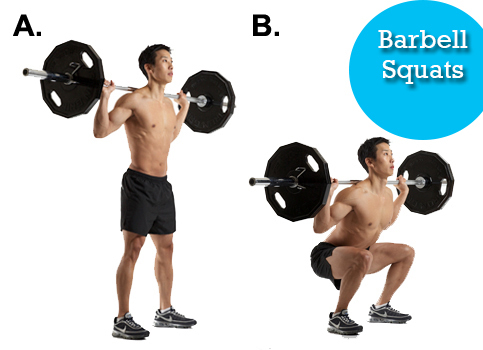 You would need to work with squats combined with a barbell placed behind your head on your shoulders. This would work when you get the barbell secured on a pole and then lifted when you are ready to get to lifting. You need the same number of reps and sets here as you would with the bench press. The big difference for this is that the squats are made to support your leg muscles as you use those to handle the weight being produced. 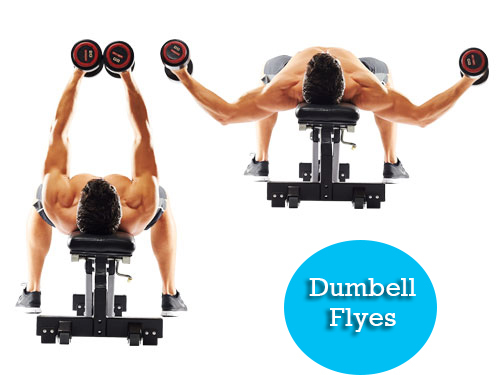 The fly is an exercise that requires you to take weights through handles and then pulls them towards your chest. You would have to grab the weights from the sides with your arms stretched outward. You must then pull the weights evenly towards your chest. This is good for your chest and arm muscles, but it does quite well for your shoulders. You can always use this with eight to ten reps for two sets to help you keep your muscles developing evenly. 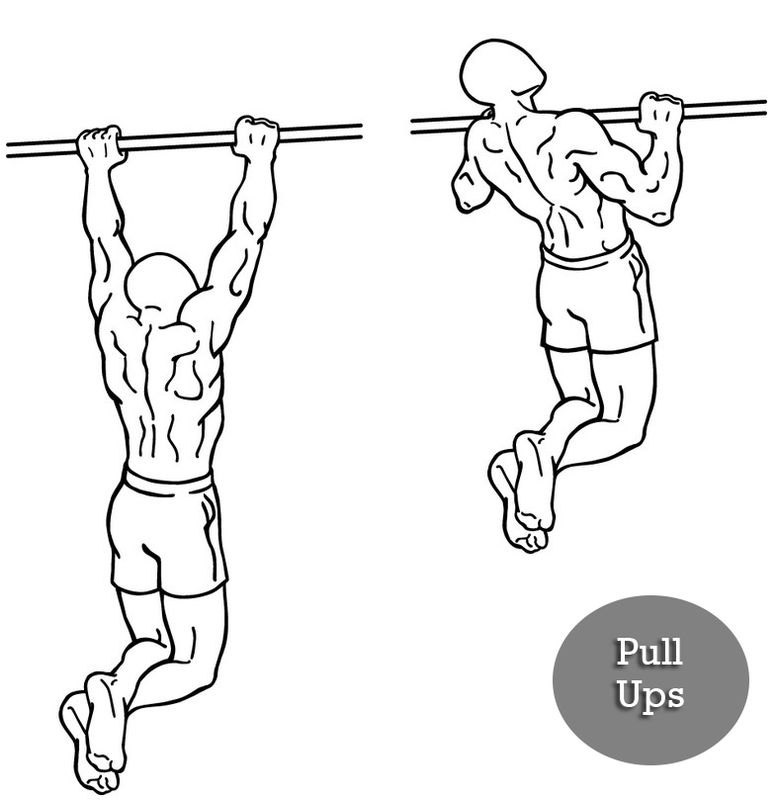 The pull-up is an impressive type of exercise for how it provides you with the ability to work anywhere you want. You would just need to get a proper bar for pull-ups installed on a door or wall. The bar would have to be secured and capable of handling your weight without breaking apart or slipping off. It is a helpful exercise for both men and women to try out. You can get eight to twelve pull-ups going with two sets. This would require you to use your arms to get your chin over the bar. This takes a bit of effort, but over time it becomes easier for you to handle pull-ups when managed right. 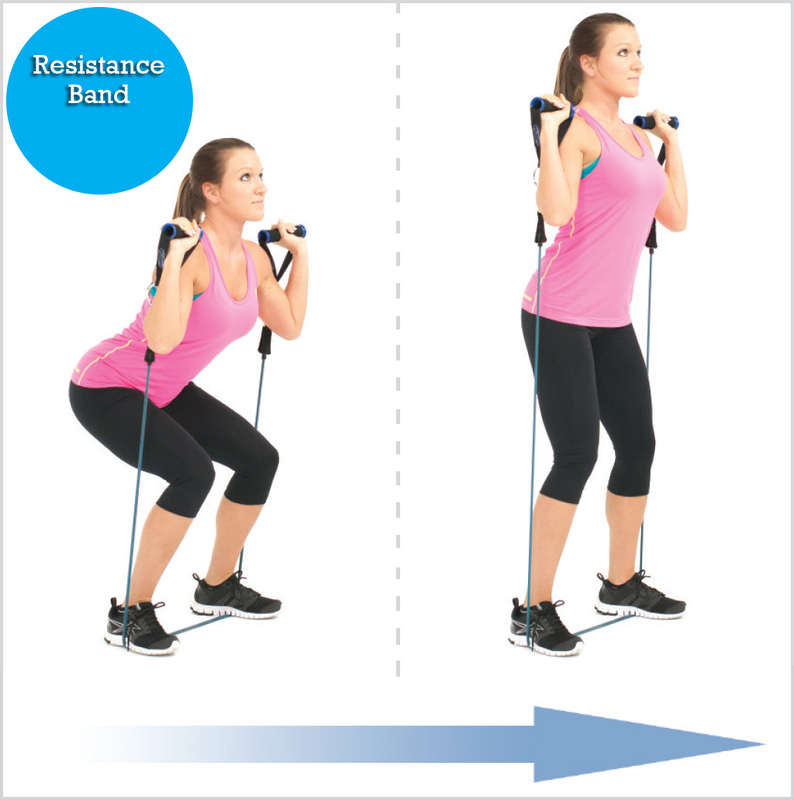 You can also add a good challenge to your workout by using resistance bands or other weights on your body. These bands would have to be added as evenly as possible. Dumbbells are popular for being easy to hold in your hands while also coming in various weights. 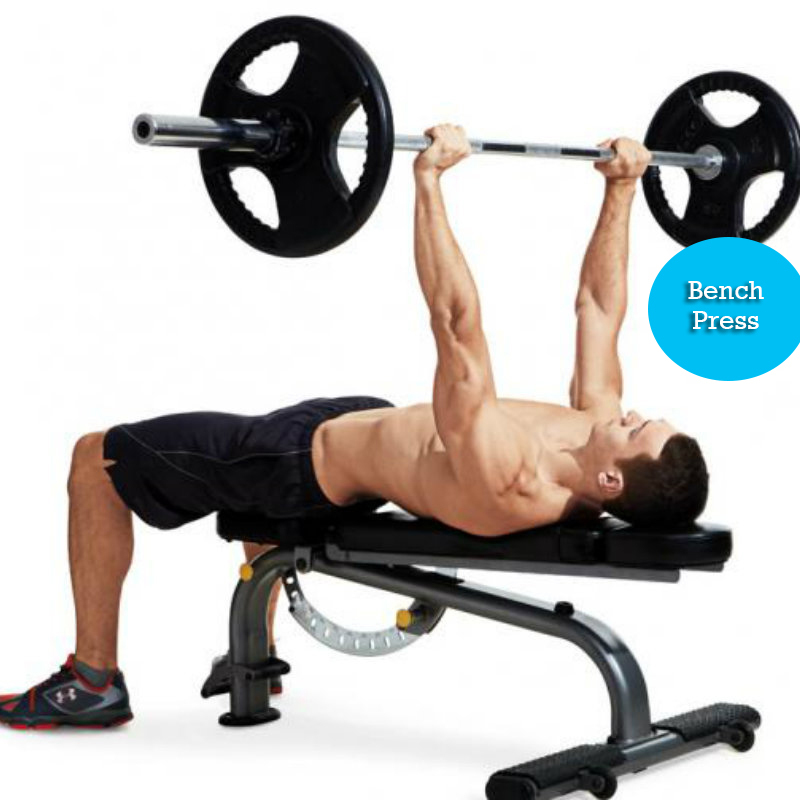 You can use this exercise by lying on a bench and lifting your weights from your sides to above your chest. This helps to strengthen your arm muscles. This should work with eight to twelve reps with two sets. 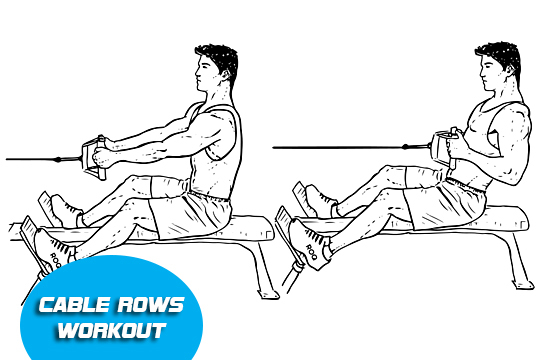 The rowing motion of cable rows makes for a good exercise that helps you to strengthen your arm, abdominal and back muscles. This is thanks to the rowing movements that require you to lift weights with a series of pulleys. This also requires eight to twelve reps with two sets at a time. You would need to get a rowing machine to get this kind of exercise working well enough. 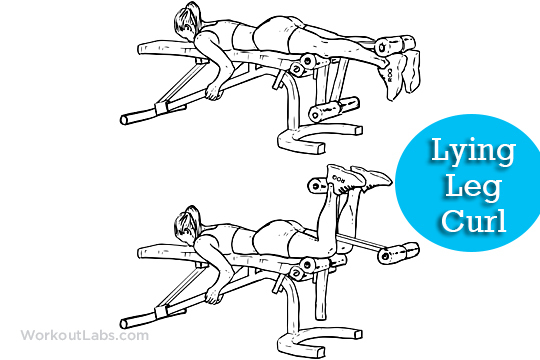 Lying leg curls can work with a few more reps at a time. You can use this with twelve to fifteen reps in three sets. It is often easier to complete this lifting exercise than others, thus making it perfect for taking in a few more reps and sets. This option for a beginner workout at home requires you to pull your legs back while lifting weights as you are lifting your legs. It is vital for you to keep both your legs under a proper cushioned bar for lifting to make this work. 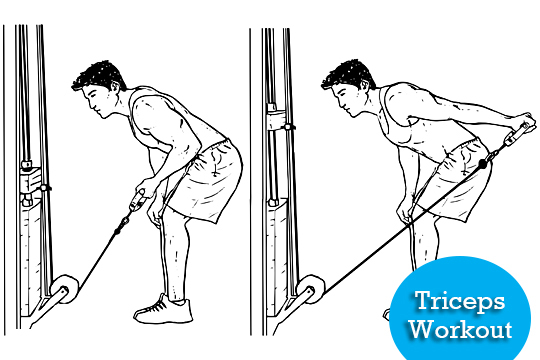 Tricep kickbacks are useful for strengthening your leg muscles. This can work with the same number of reps and sets as with other dumbbell exercises. 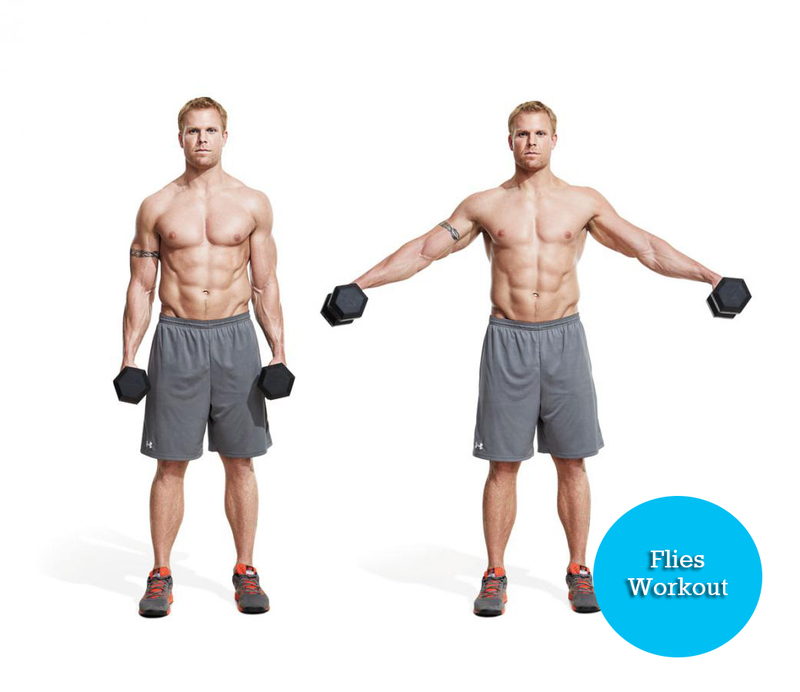 For this, you will hold dumbbells in your hands while keeping your arms directly to your sides. You would then kneel down on one leg and then get back up. For the best results, you must keep your back straight so you will put in more effort into your workout. What About Work Without Equipment? You don’t have to get equipment to keep your full body workout running. A plan for a full body workout for beginners without equipment can entail performing crunches to help strengthen your abdominal and back muscles. You can get twelve to fifteen reps going in three sets to keep it running well. MUST READ Cardio Workouts – Are they Really all that? 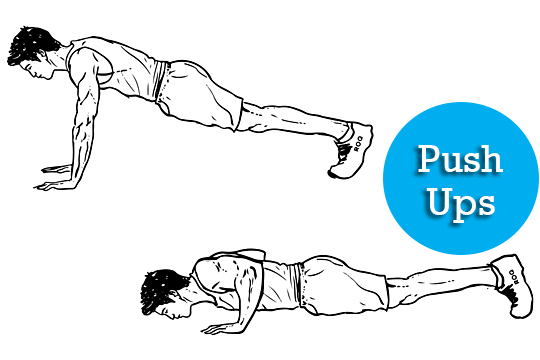 Traditional push-ups or sit-ups may also work. You can even work with regular stair climbing exercises that involve moving up and down a step in a stationary area. These work well for strengthening your muscles and even for your cardiovascular needs. 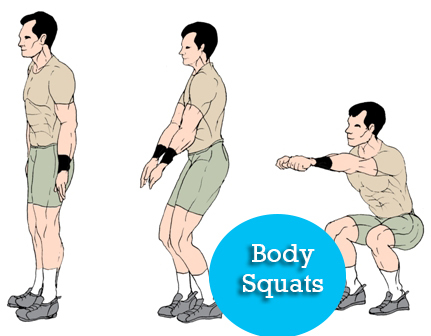 Body squats are also useful for you to try out. This would entail working with an even layout where you keep your feet steady while bending up and down evenly. You would have to do this many times while staying healthy. Some weights may be used here, but this would be an optional thing to do here. You can always add resistance bands squats to your exercise in this case. You would have to watch for how these bands are planned in that you keep those bands organized as evenly as possible. This is to keep the workout running well. All of these exercises for a full body workout for beginners should help you with keeping your workout running well. Make sure you look at how your exercises are planned so you can keep your body under control.